The Floor is the Fintech source within Tel Aviv, Israel and one can imagine that when one of the most profitable and highly popularized businesses announces that they are partnering to produce a new securities Cryptocurrency platform the world will be talking. The Floor is working with Tel Aviv Stock Exchange, Accenture, Hyperledger, and Intel, all of this was announced through an official statement to the press earlier on this week. 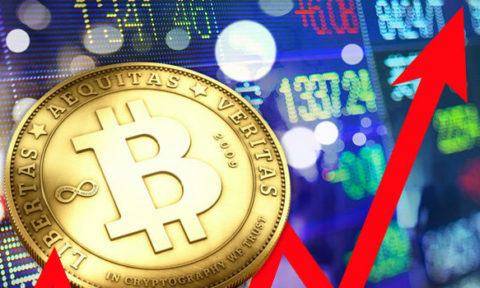 The platform titled Blockchain Securities Lending, will make use of Blockchain technologies in order to facilitate the trade of financial securities. Blockchain Securities Lending will be pioneering this particular form of securities trade within Israel and will also be working to boost adoption and opinion of Cryptocurrencies within Israel. 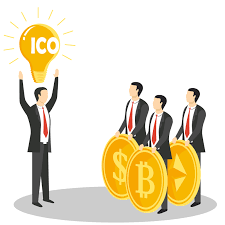 The exchange will work through the brokerage of financial bonds to a variety of investment firms, private investors and of course, third parties. Blockchain technology has been chosen to facilitate these transactions due to its ability to create highly secure environments, its intelligent abilities to form a one-to-one transaction basis and its ability to scatter up pieces of a transaction throughout the system while still keeping a record of its parts. The grand idea behind his megaproject was born from a hackathon that was originally held in early March in 2017. The platform is currently still being constructed on Hyperledger Sawtooth, Hyperledger Sawtooth is a platform that uses modularisation technologies to allow for the creation and maintenance of decentralized ledgers. What is special about Hyperledger Sawtooth is that it was not built by a singular team from a singular company or even a handful of companies, no. Hyperledger Sawtooth was constructed by a total of 231 companies ranging from over 25 nations across the whole globe. How’s that for integrative! Accenture previously worked with The Floor in 2016 and has partnered in on this project again in order to supply additional management expertise and consulting aid on the project. 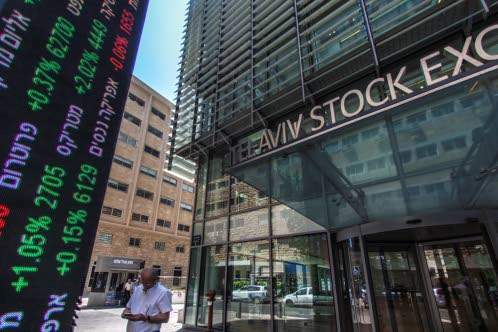 The CEO of the Tel Aviv Stock Exchange, Ittai Ben-Zeev, stated that he believed that through the pioneering of this project, that they will show that Blockchain technology has the ability to normalize this kind of investment. He hoped that through the use of the platform Blockchain would be able to show its high level of security features and its ability to support an exponentially growing base of transactions. One of the founding partners of The Floor, Gil Devora, stated that this would be just the beginning of Blockchains journey within the financial sector. Arguing that blockchain’s true potential within the industry would only be unlocked through the experimentation within a variety of megaprojects; however, it would most definitely be interwoven within the financial industry offerings within the years to come. 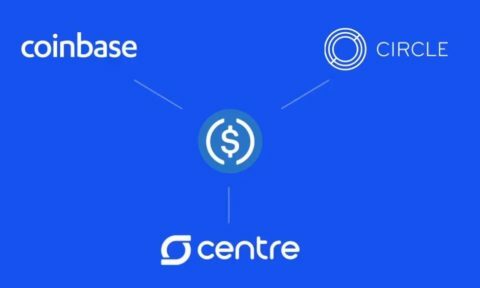 The CEO’s of the other two partnering companies agreed and remarked that this project is a sign of how rapidly expanding the growing need for Blockchain is within the world. Further going on to say that through Blockchain companies within the financial sector would now be able to provide far better value to the economies and more importantly to the people of the countries they are living in.